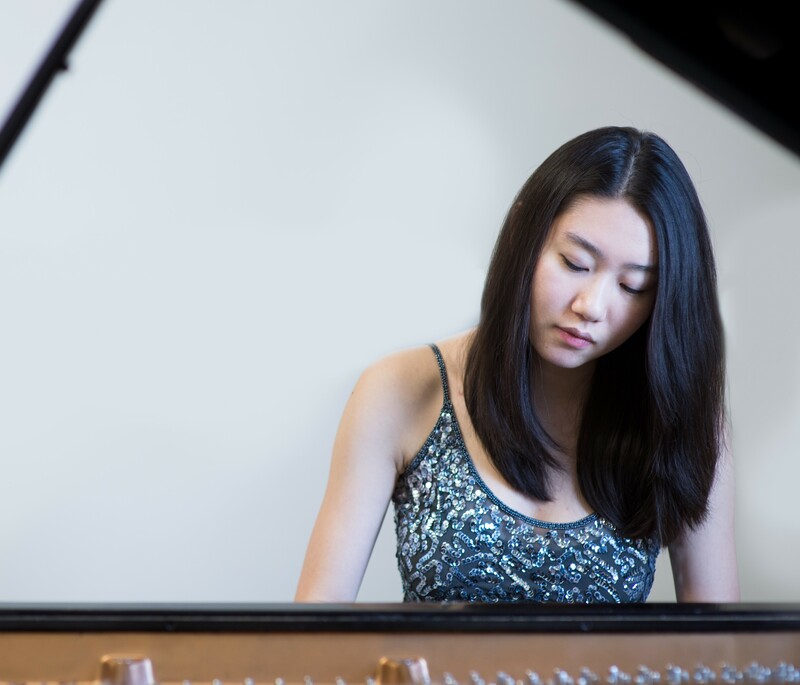 American Yundu Wang is currently studying for her doctorate at the Guildhall, and studies piano with Martin Roscoe. Her programme begins with one of Mozart’s early sonatas written when he was still a teenager, before moving on to late intimate miniatures by Brahms. Berg’s Sonata was his first published work from the height of Romanticism, and Yundu ends with Chopin’s stormy Polonaise-Fantaisie.